Liquid Leak Detection - Ino-Tek Inc. Liquid Leak Detection has been a key part of Ino-Tek’s business since 1996. Combined with our Gas Detection Systems, Ino-Tek is a leader in the Design, Installation and Service of these critical Life Safety systems. Over 100,000 employees work under the protection of Ino-Tek Gas Detection Systems and Liquid Leak Detection Systems every day. Ino-Tek Liquid Leak Detection systems are installed in the chiller rooms of many Commercial and Industrial facilities monitoring for refrigerant leaks. In many areas where toxic and flammable materials are used and stored, Ino-Tek systems are monitoring for leaks. 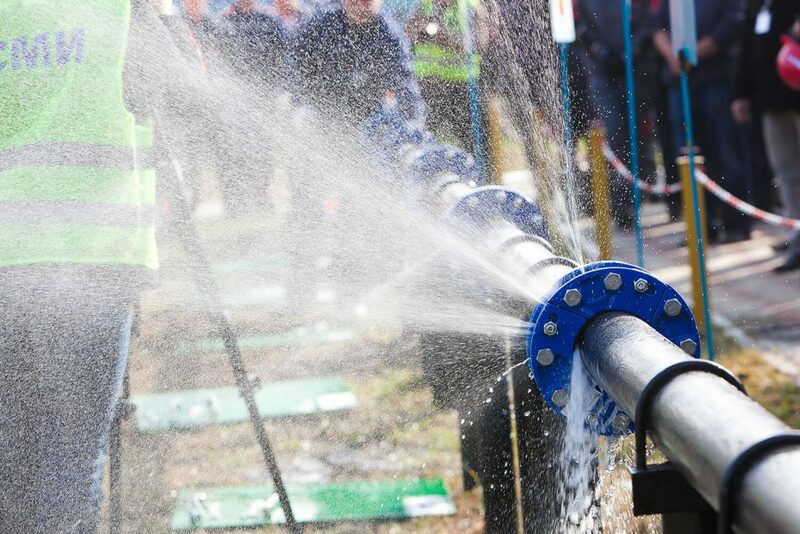 Ino-Tek applies advanced leak sensing and detection technology and incorporates the latest control and monitoring techniques to provide the most efficient and cost-effective liquid leak detection system solutions available. Ino-Tek Leak Detection systems incorporate audio and visual alarms, remote monitoring, web-enabled communication, shutoff, ventilation and hazardous material storage strategies to reduce Gas Detection system costs and increase safety. Ino-Tek maintains relationships with all major leak sensor manufacturers so we can incorporate the most advanced and cost-effective leak detection technology and equipment. Depending on the application, leak detection sensors may utilize Catalytic, Infrared or Open-Path Laser technology. 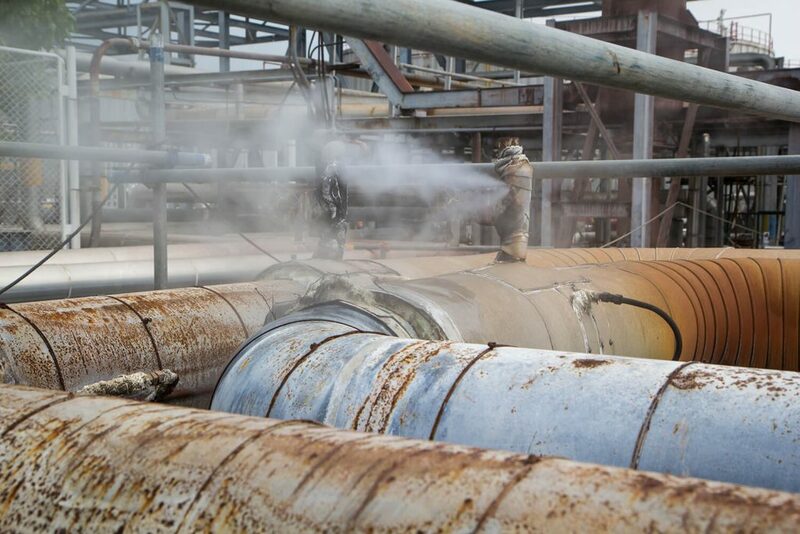 Ino-Tek engineers use our proprietary Hazard Review to evaluate all critical factors - quantities, pressures, temperature, and methods of transport for each gas and how they will eventually be used. 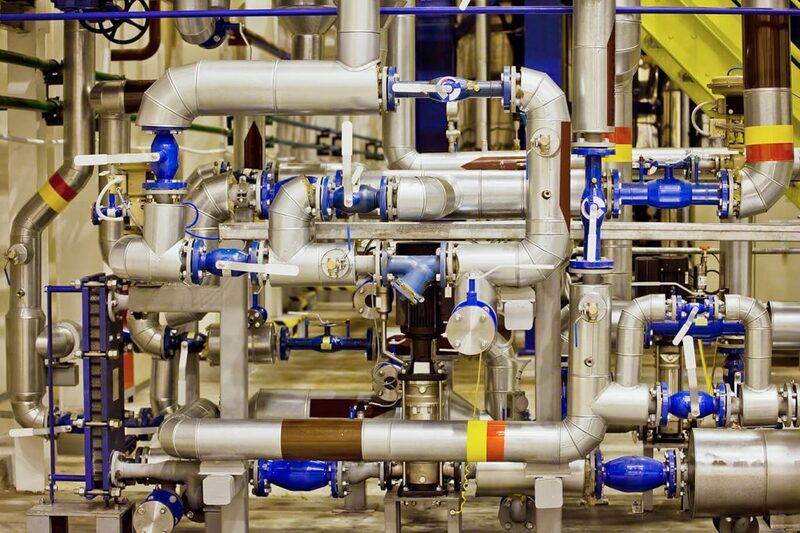 We review the applicable building and Life Safety Codes and consider maintenance requirements and total cost-of-ownership before designing the Gas Detection system and selecting the sensors best suited for the individual system.